Justin Tate of Little Rock was appointed to the Public Service Commission by Governor Asa Hutchinson in January of 2019. 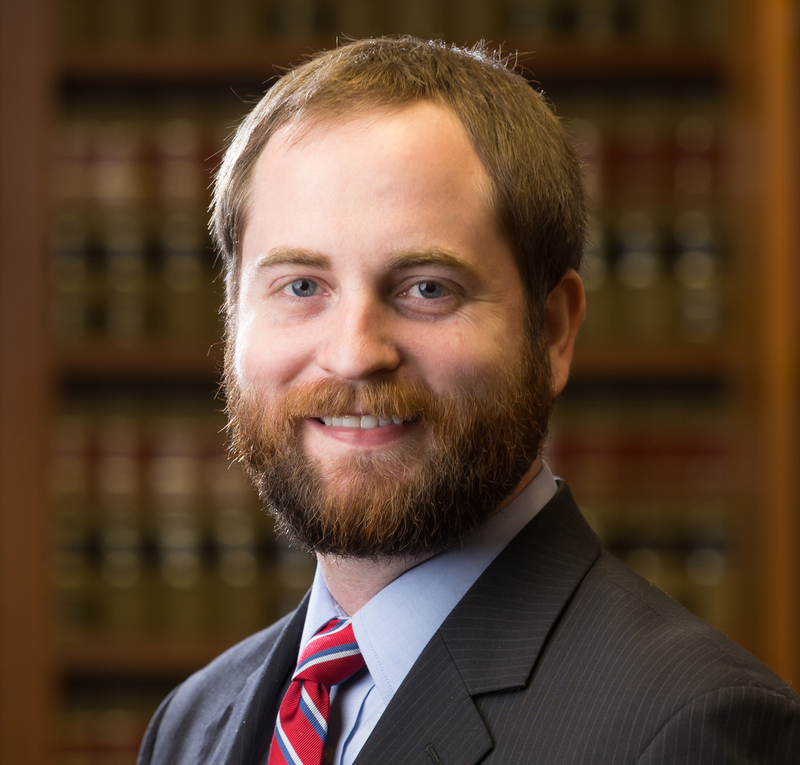 Prior to his appointment, he served in Governor Asa Hutchinson's Office as the Governor’s Deputy Chief Legal Counsel, Chief Legal Counsel, and Director of Rules and Regulatory Affairs. Commissioner Tate received a Bachelor of Arts in Political Science from the University of Arkansas at Fayetteville and a Juris Doctorate from Vanderbilt University Law School. He is licensed to practice law in Arkansas.